The Stark Law can be a source of confusion for a lot of medical practices and rightfully so. It was enacted in 1989, but has since been expanded upon and revised several times, with additional phases added much later. 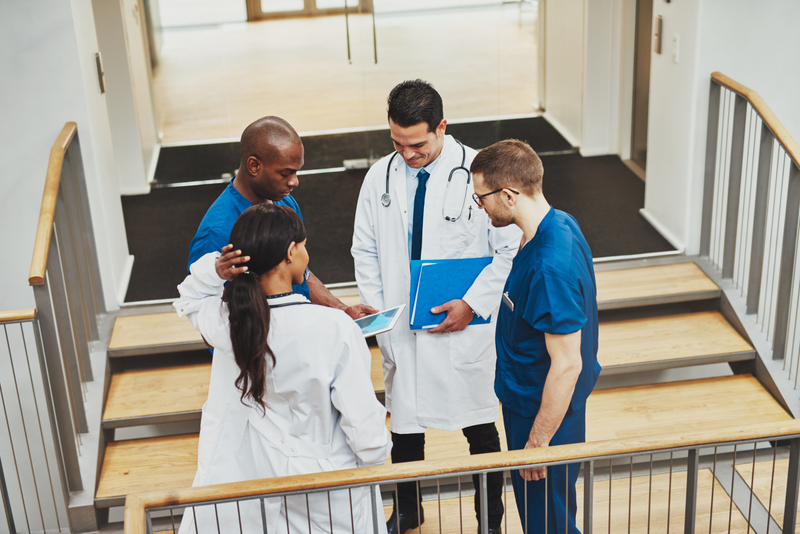 In its simplest form, the Stark Law prohibits a physician from making referrals for certain healthcare services for Medicare patients, if the physician (or a family member) has a financial relationship with that entity (ownership, investment or compensation) unless an exception applies. 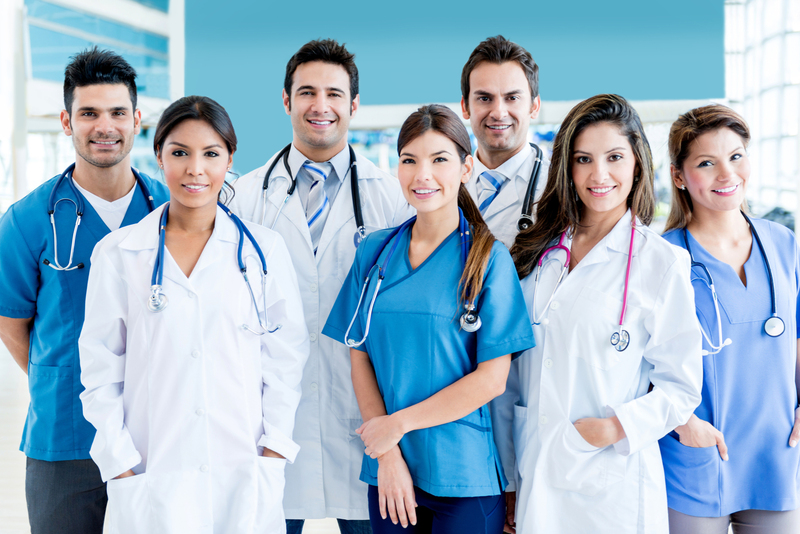 The Stark Law contains several exceptions which include physician services, in-office ancillary services, rental of office space and equipment, employment relationships, joint ventures in rural areas, ownership in publicly traded securities and mutual funds, financial relationships with hospitals, etc. Some of these are more complicated than others. Are the patients in question using Medicare? Are any of the services in question designated health services? Does the entity have a financial relationship with the referral? If the answer to any of these is "no," the entity is not in violation of the Stark Law. If you or your medical office has a question regarding the Stark Law, contact the experts at MedSafe at 1-888-MEDSAFE or visit our website at www.medsafe.com.